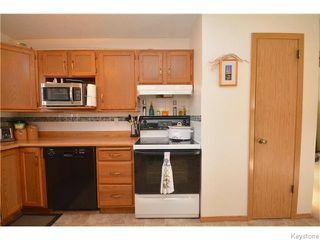 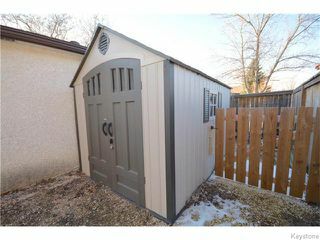 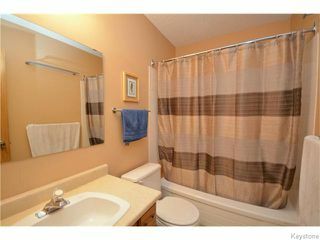 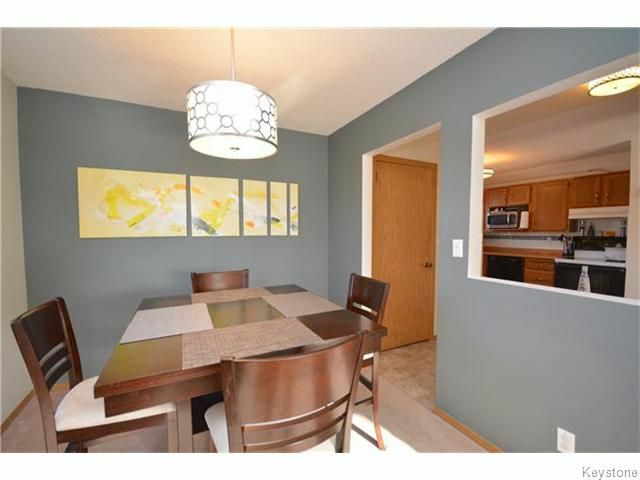 Transcona home for sale in Winnipeg. 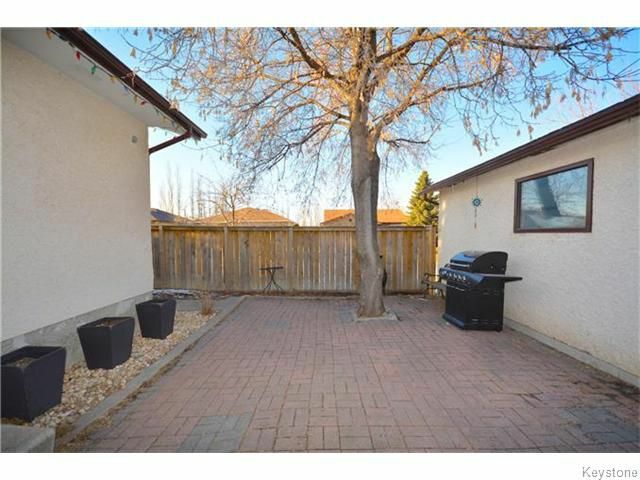 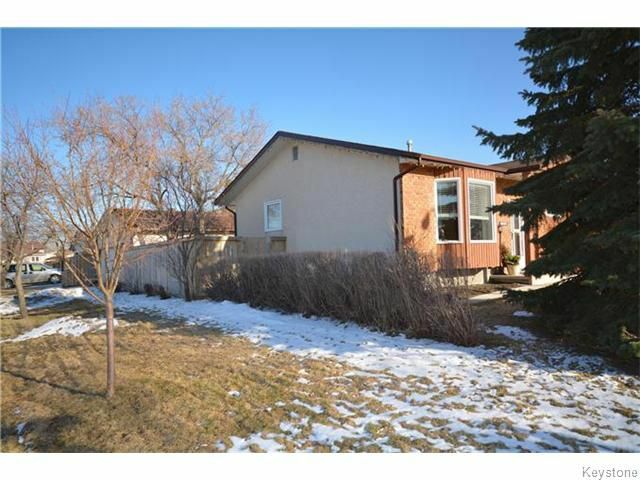 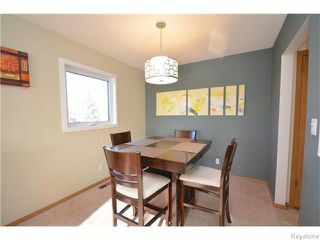 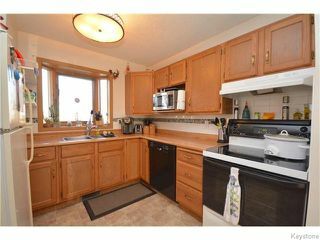 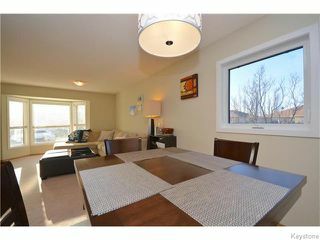 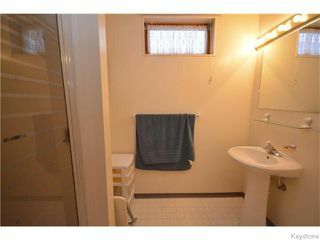 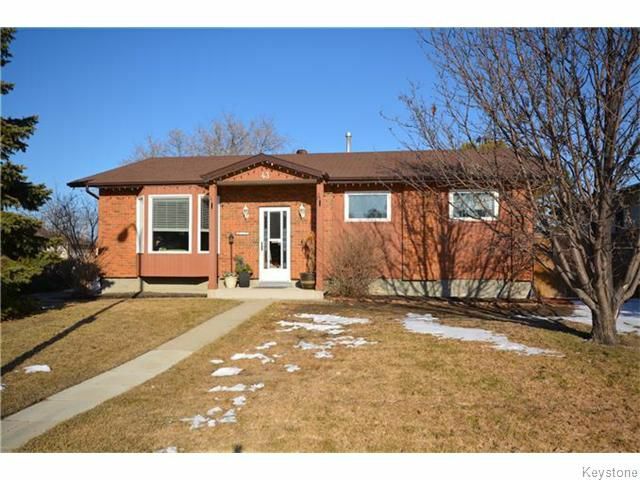 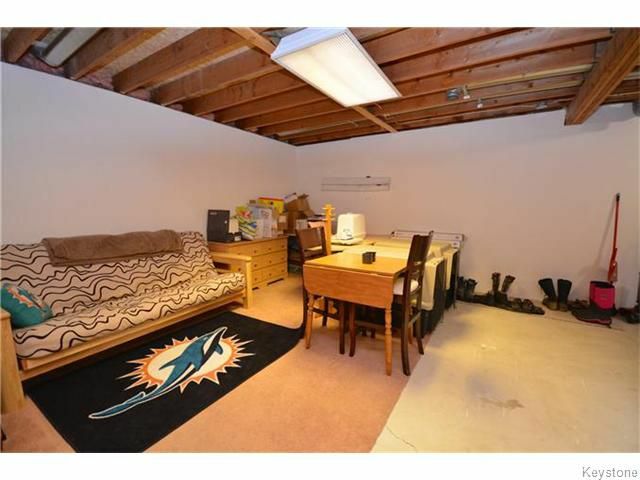 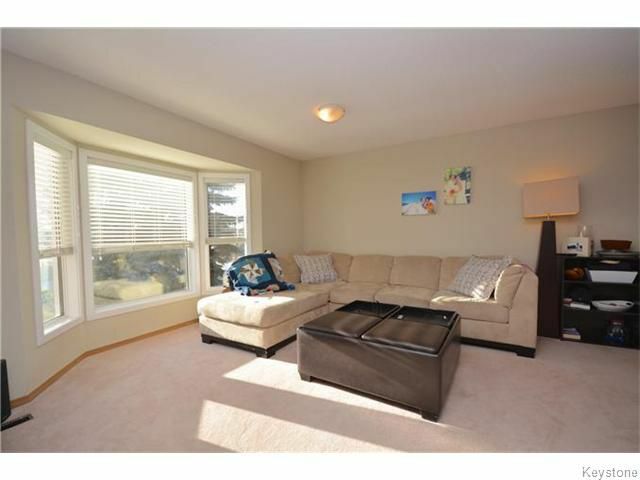 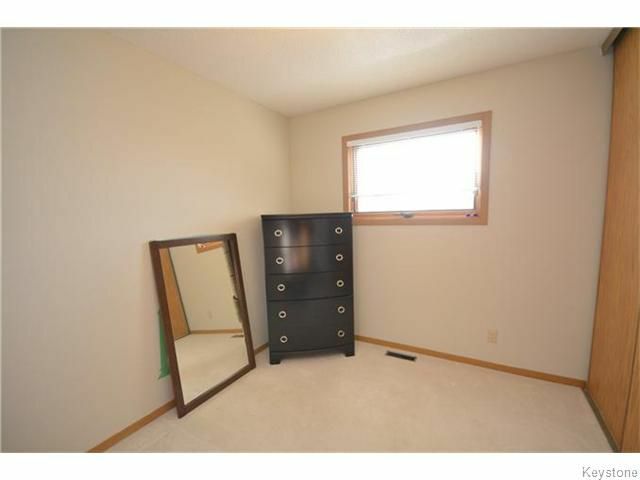 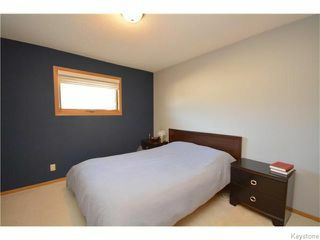 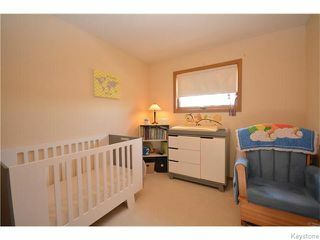 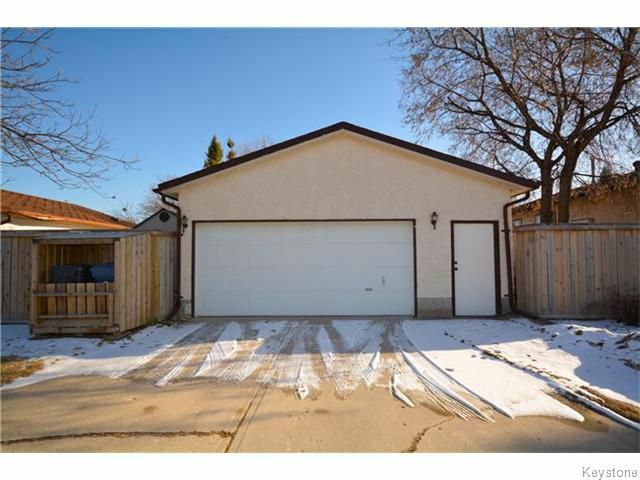 1120 Square foot, 3 bedroom, 2.5 bathroom, corner-lot bungalow nestled away on a private street. 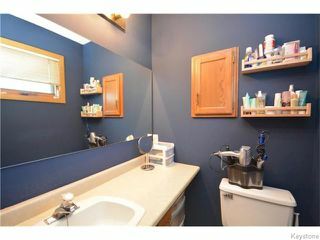 Inside this home features: open kitchen/dining room plan, large living room, mostly updated windows, master bedroom with en suite, all 5 appliances included(fridge, stove, dishwasher, washer, dryer), newer hot water tank, newer hi-eff furnace, basement is 80% complete(just needs ceiling and carpet to be finished. 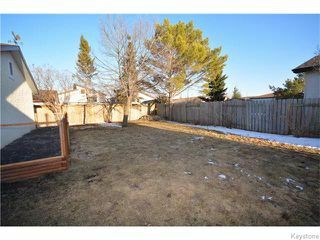 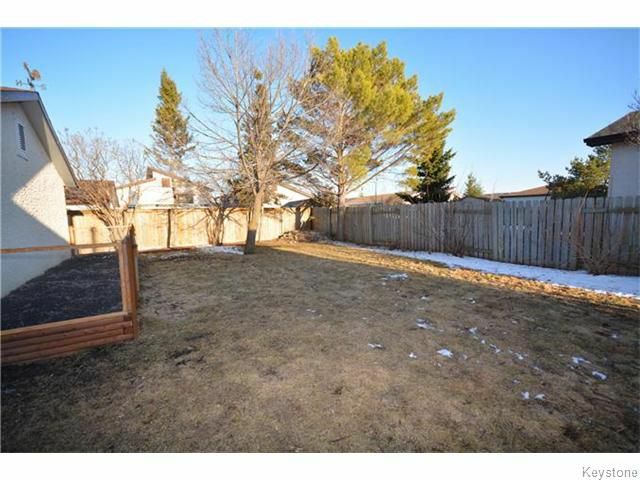 Outside features: massive corner lot with oversize 2 car garage(insulated with its own electrical box to be heated), private treed fenced back yard, massive storage shed, patio area. Call now to book your showing! 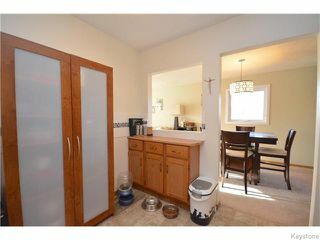 Welcome to 43 Windsong Place!